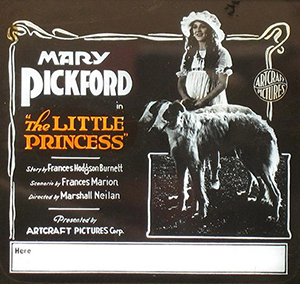 Mary Pickford in "The Little Princess"
Mary Pickford acted as Sara Crewe, the heroine. 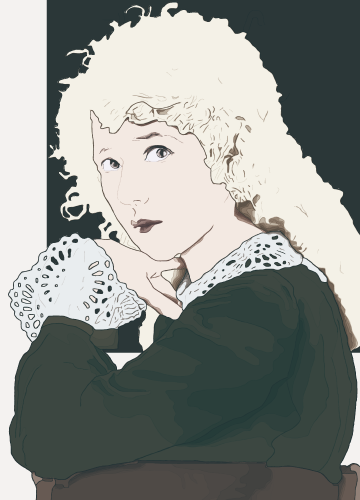 This illustration depends on the photo "Mary Pickford In 1918". It is said that Mary Pickford was "America's Sweetheart" in her prime. In the movie "The Little Princess" 1917 directed by Marshall Neilan, Mary Pickford acted as Sara Crewe, the heroine. 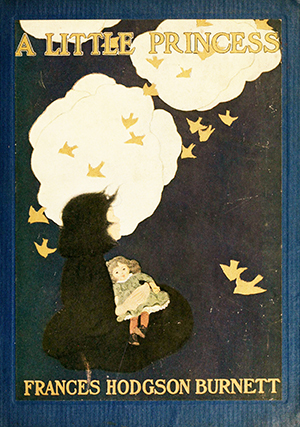 The movie was based on the novel "A Little Princess " 1905 written by Frances Hodgson Burnett. 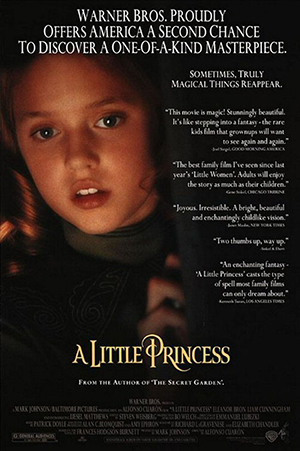 The novel ""A Little Princess " 1905 written by Frances Hodgson Burnett has been made into some movies. 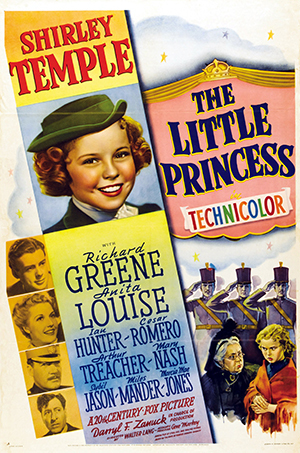 In the movie "The Little Princess " 1939 directed by Walter Lang, Shirley Temple acted as Sara Crewe, the heroine. In the movie ""A Little Princess " 1996 directed by Alfonso Cuaron, Liesel Matthews acted as Sara Crewe, the heroine.